User-friendly and -oriented WBTs. VET curriculum and learning materialsMachine Tool Alliance for Skills. 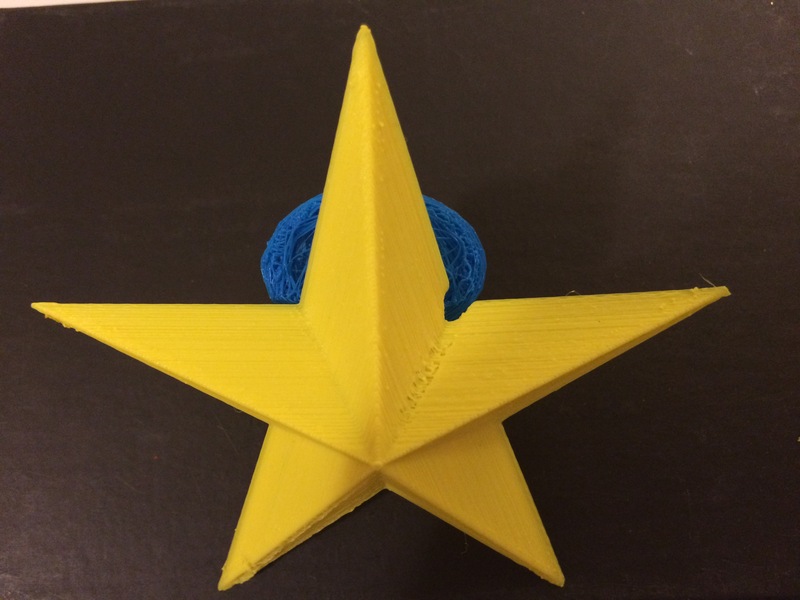 This entry was posted in 356 days of 3D Printing, Why 3D Printing, history, 3D Print products, Apps, Books, 3D Printing History, 3D Printing Industry News and trends, 3d printing latest news, 3D Printing possibilities, future of humanity, 3D printing Vocabulary, 3D Scientific Inquiry and Research, 3D, 4D 5D Printing Vocabulary, Design: Design, STL Data structure repair, SV3DPrinter.com Policy, SV3DPrinter’s vision for future 3D printers, The future of 3D 4D 5D printing services, Tools to achieve the 3D 4D 5D Print creation, Understanding Additive Manufacturing and tagged Books, Free 3D printing learning, Free Stuff, Fun, Metals, METALS (MachinE Tool Alliance for Skills), Research, Technology. This entry was posted in 356 days of 3D Printing, Why 3D Printing, history, 3D Printing Top Stories, Latest Tech, and Lifestyle, SV3DPrinter solutions and prediction for 3d Printing market and tagged 3D Printer ( Prusa i3 MK2 ), 3d Printer Original Prusa i3, Buy Original Prusa i3 get (FREE 3D printed Spitfire RC plane), design, Education, Free Stuff, Fun, Ideas, new innovations, New Technology for 3d Printing, Robotics, space, STEM, Tech Wiz.